Class Z: Bibliography. Library Science. Information resources is a classification used by the Library of Congress Classification system. This page outlines the sub-classes of Class Z.
Z235‑236 Printer's marks, mottoes, etc. Z679‑680 Library buildings. Library architecture. Including planning, space utilization, security, safety, lighting, etc. Z681.5‑681.7 Trustees. 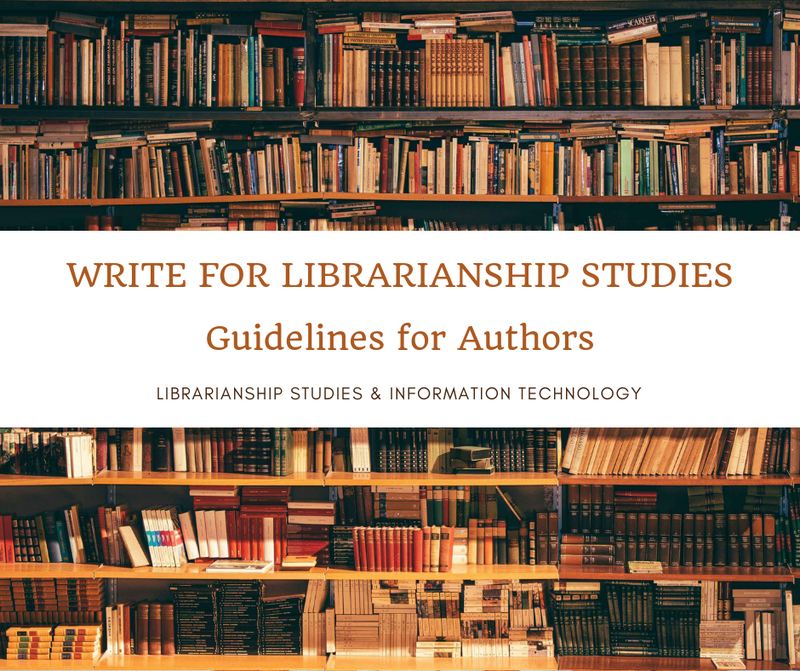 Library boards, committees, etc. Z703.5 Stack management. Disposition of books on shelves, etc. Z1037‑1039 Books for special classes of persons, institutions, etc. 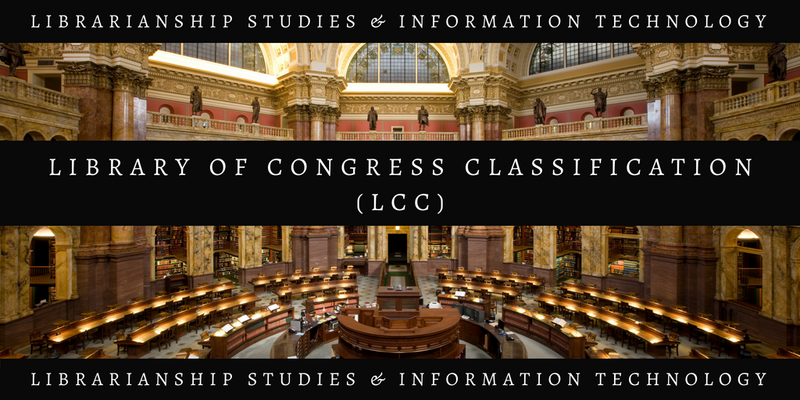 1 Library of Congress, "Library of Congress Classification Outline: Class Z - Bibliography. Library Science. Information resources" . 2017-08-30. https://www.loc.gov/aba/cataloging/classification/lcco/lcco_z.pdf (accessed 2017-08-30). 2 Classification Web. https://classificationweb.net (accessed 2017-09-30). 3 Library of Congress, "Collection Overview - Library and Information Science and Bibliography," https://www.loc.gov/acq/devpol/colloverviews/library_science.pdf (accessed 2017-09-30). 4 Library of Congress, "Library of Congress Classification: Class Z - Preface. https://www.loc.gov/aba/publications/FreeLCC/Z-preface.pdf (accessed 2017-09-30). 5 Library of Congress, "Library of Congress Classification: Class Z - Outline. https://www.loc.gov/aba/publications/FreeLCC/Z-outline.pdf (accessed 2017-09-30). 6 Library of Congress, "Library of Congress Classification: Class Z - Text. https://www.loc.gov/aba/publications/FreeLCC/Z-text.pdf (accessed 2017-09-30).